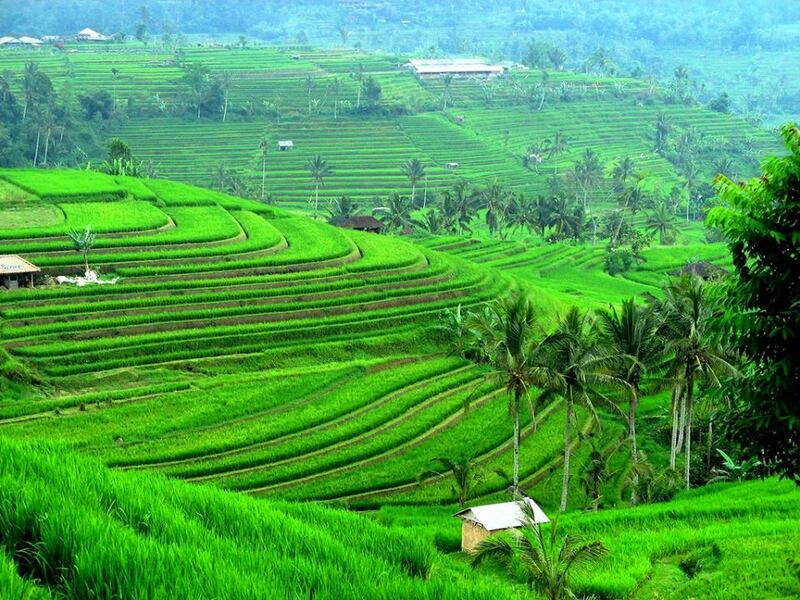 After Breakfast at the hotel’s restaurant, we will pick you up from the hotel around 0900 hrs (09:00 am) for full day tour, to Jatiluwih Rice fields, driving through the idyllic countryside villages. Stop somewhere to take pictures. Take a coffee break at any place on local warung with a real Balinese village ambiance. 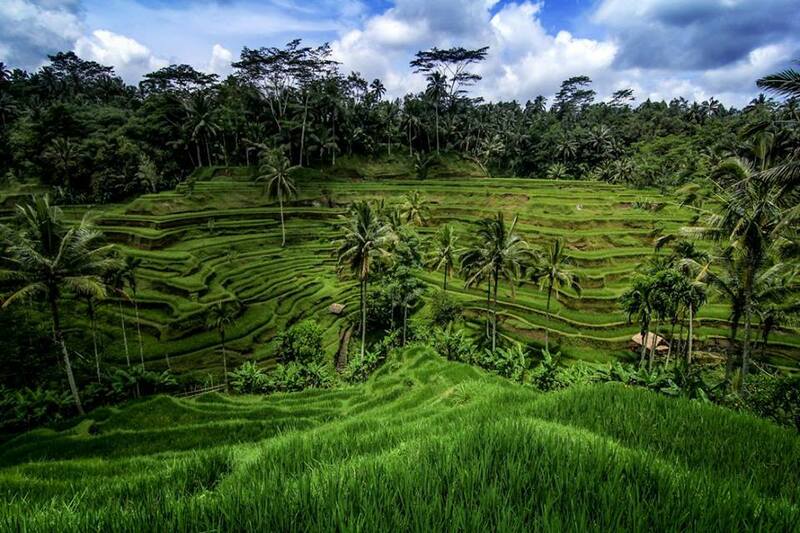 Jatiluwih rice terrace, the widest view of rice terrace in Bali located on a sloping land in the middle of Bali island, the southern slope of Mount Batukaru known as the rice granary of Bali. You can also have lunch at a local restaurant around the rice terrace on your own. 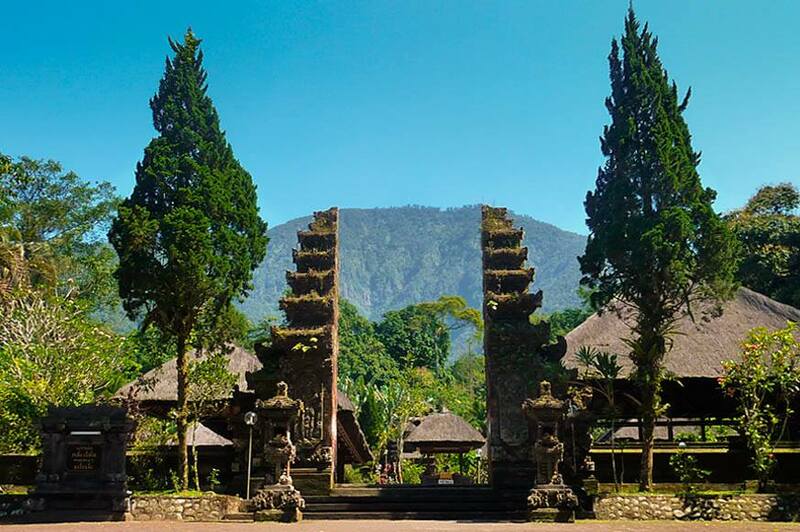 After that we will continue to Batukaru Mountain Temple, located on the foot of Batukaru mountain the second highest mountain in Bali. Then we'll visit Butterfly Park. 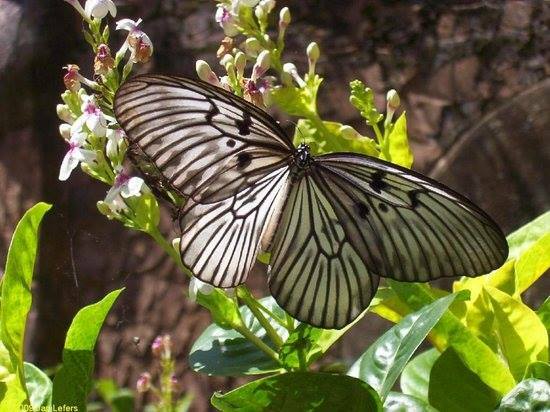 The Butterfly Park is one of the more magical places to visit during your time in Indonesia. The grounds span a huge 3000sqm and houses hundreds of different types of butterflies and other insects. Located in the Tabanan regency, this park is said the be the largest of its kind in all of Asia. This location also acts as a research centre, focusing on conservation and collection of endangered species of insects. 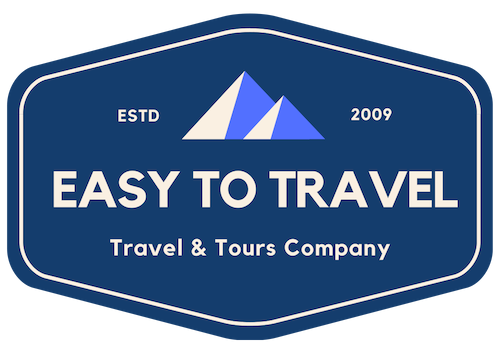 After the tour, we'll drop you back to the hotel.